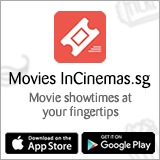 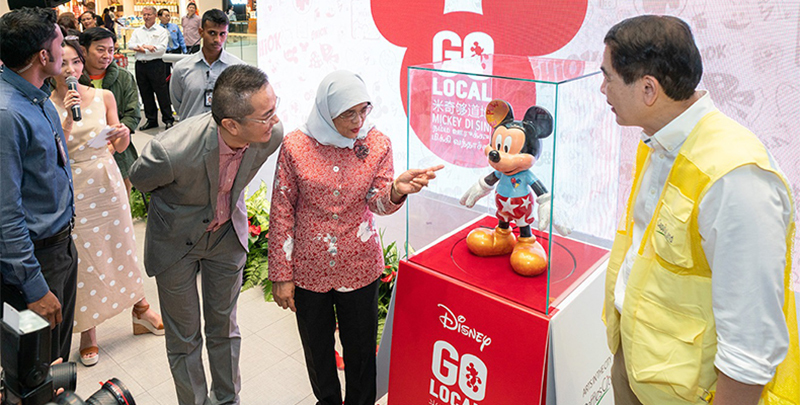 The "Mickey Go Local" campaign celebrates Mickey's 90th birthday as well as Singapore's rich and diverse cultural heritage. 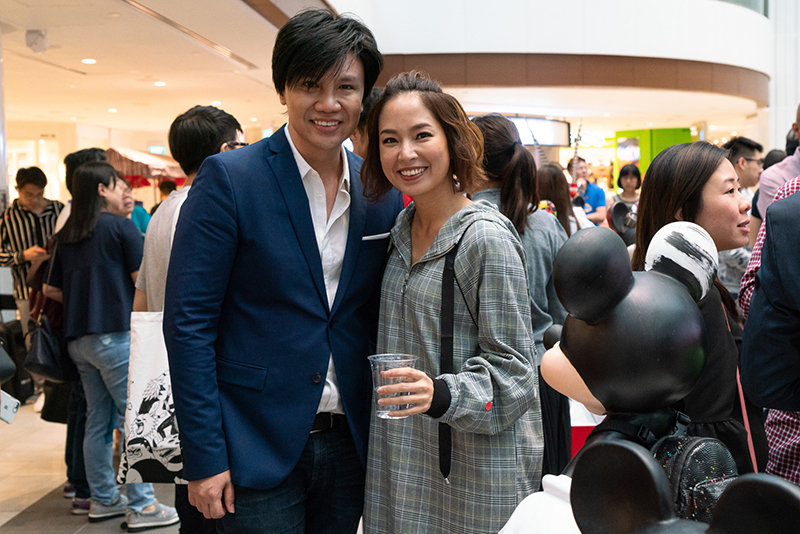 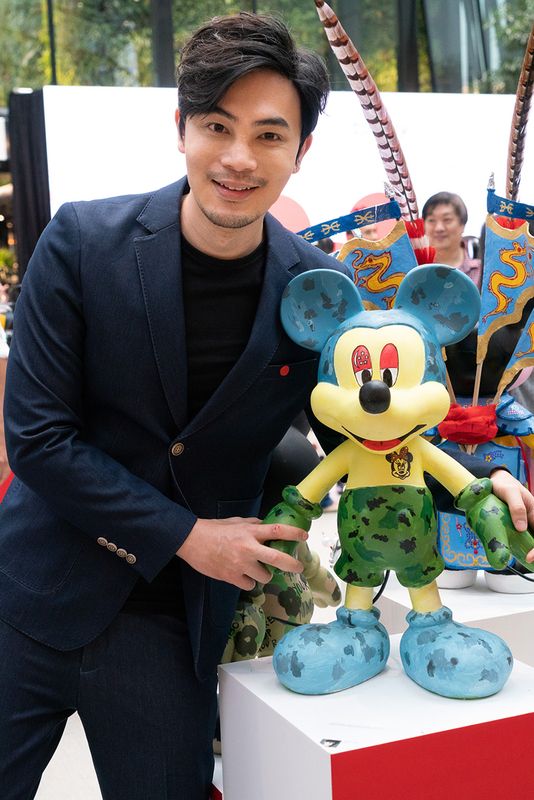 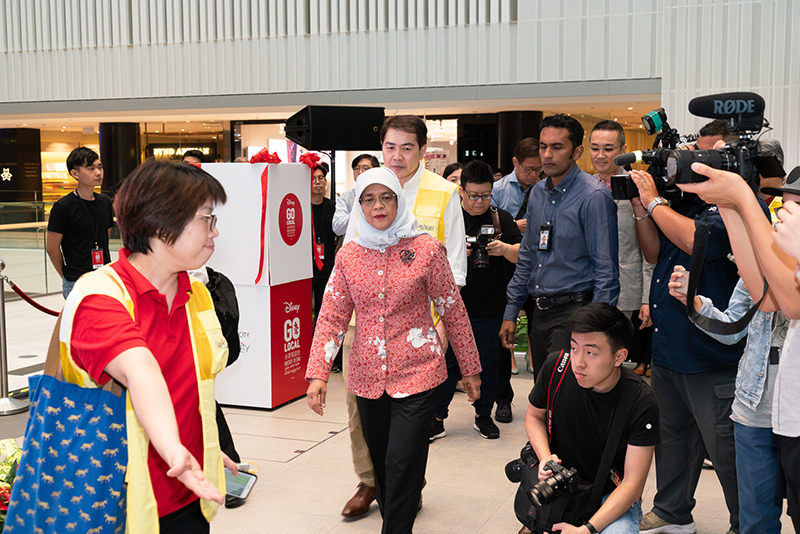 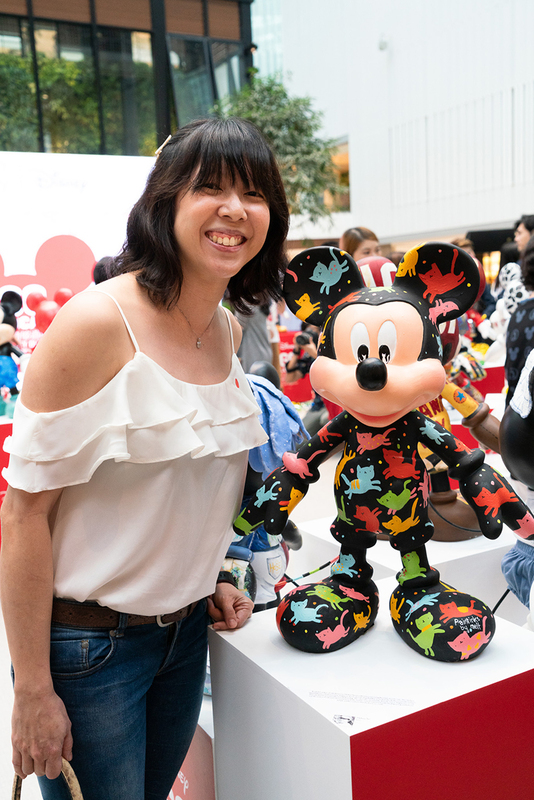 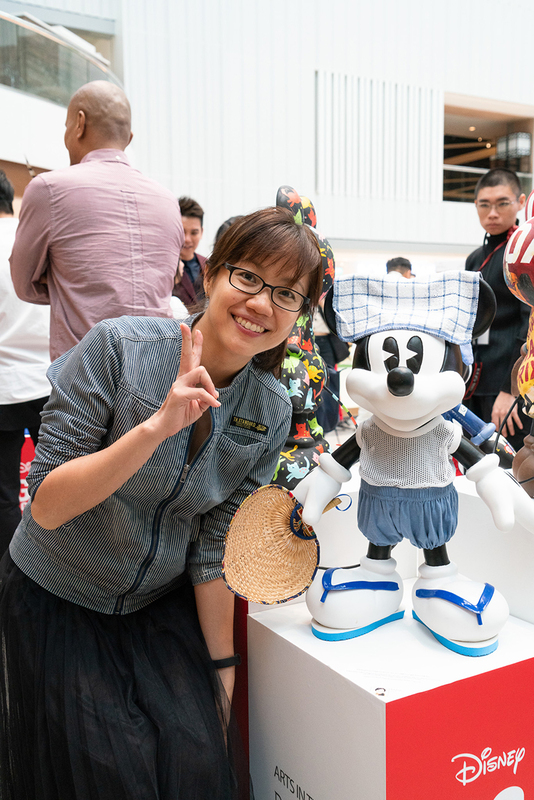 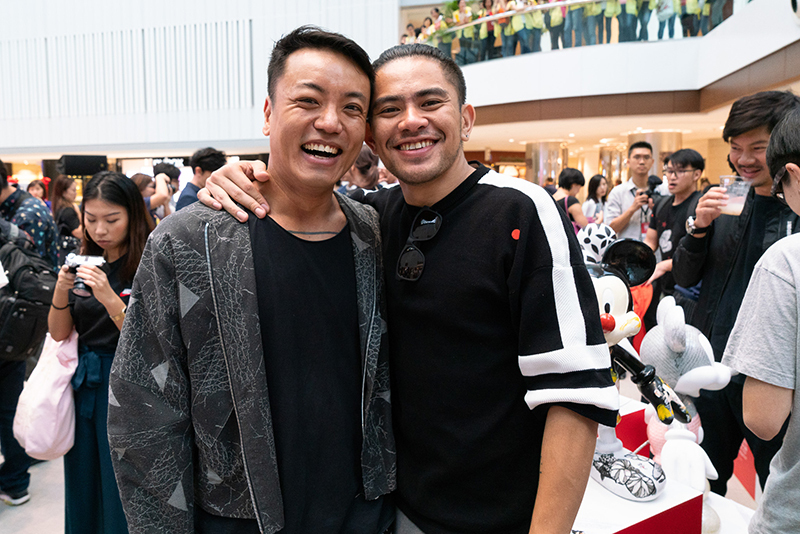 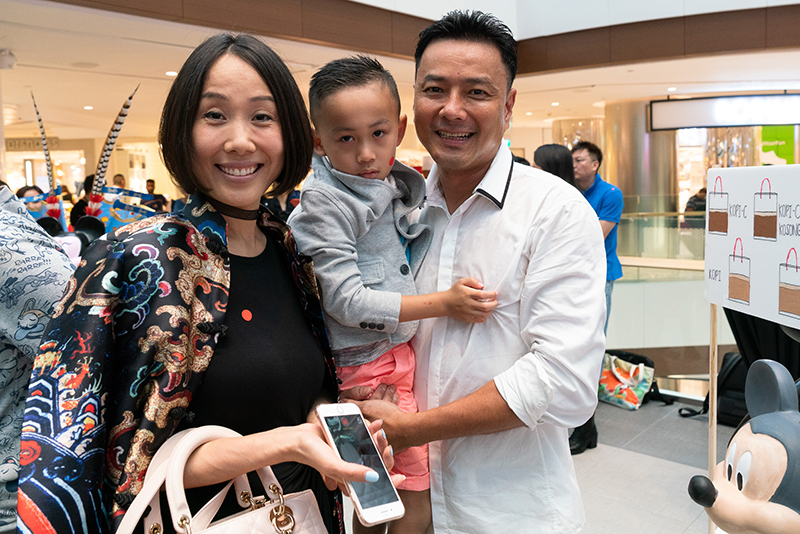 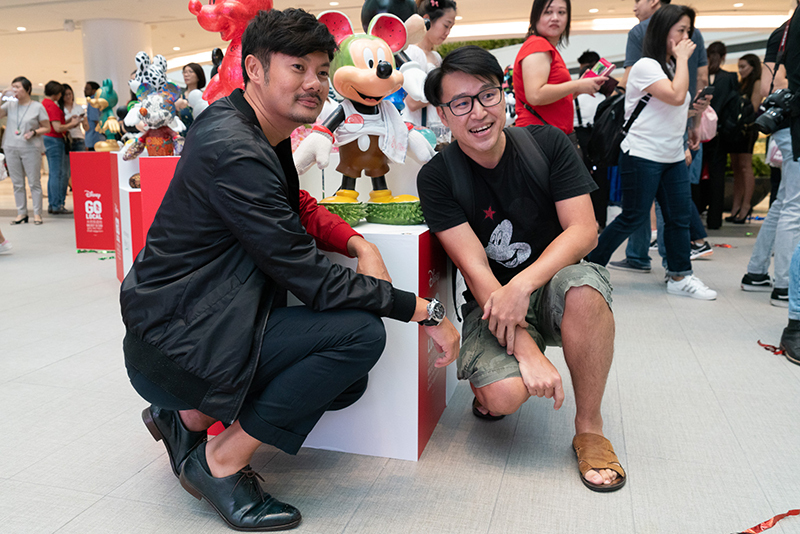 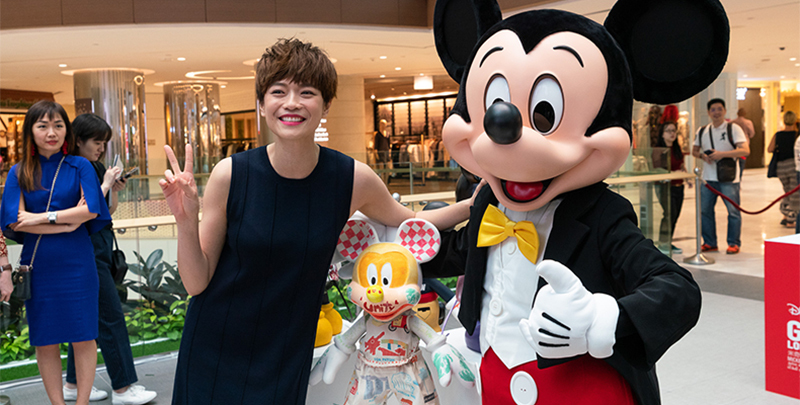 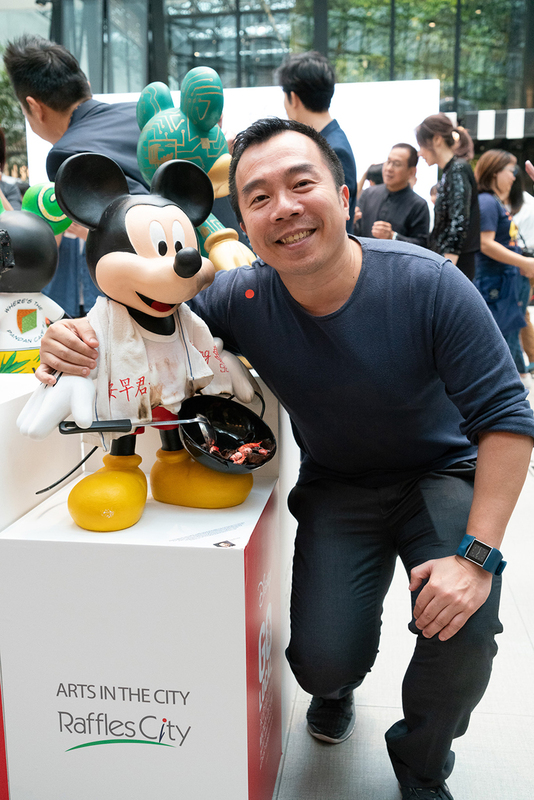 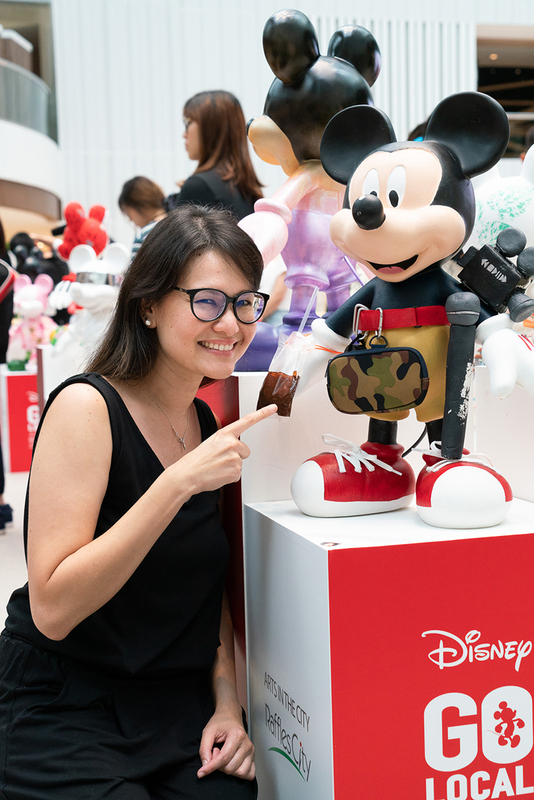 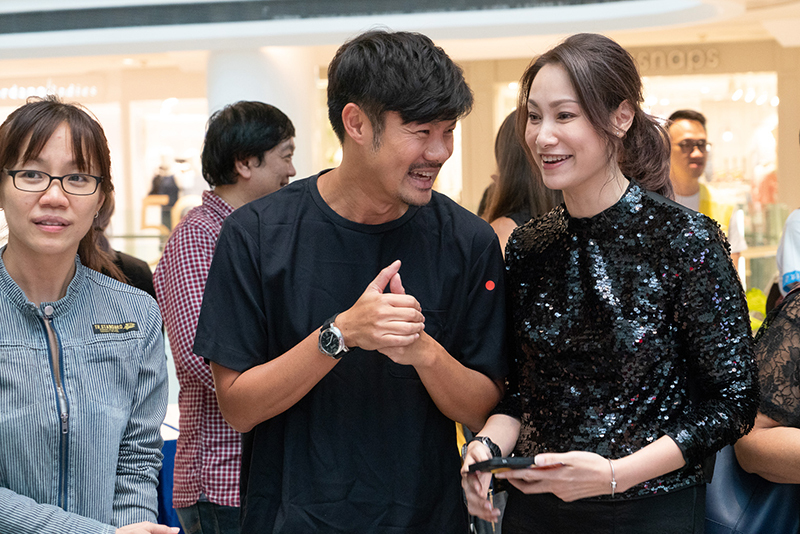 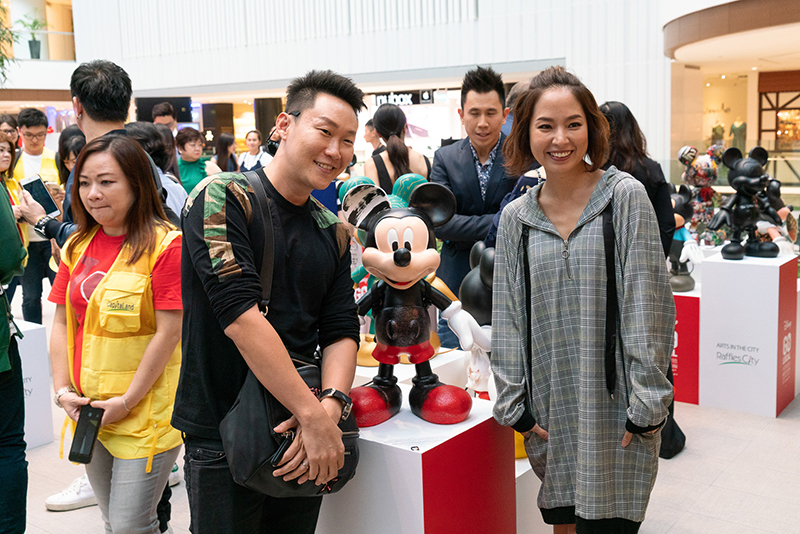 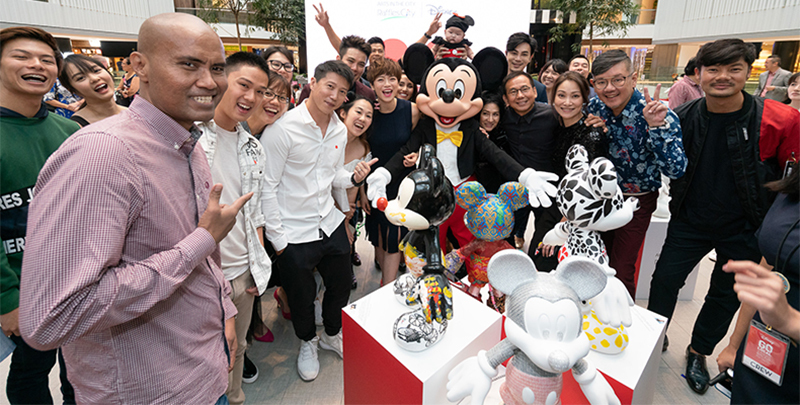 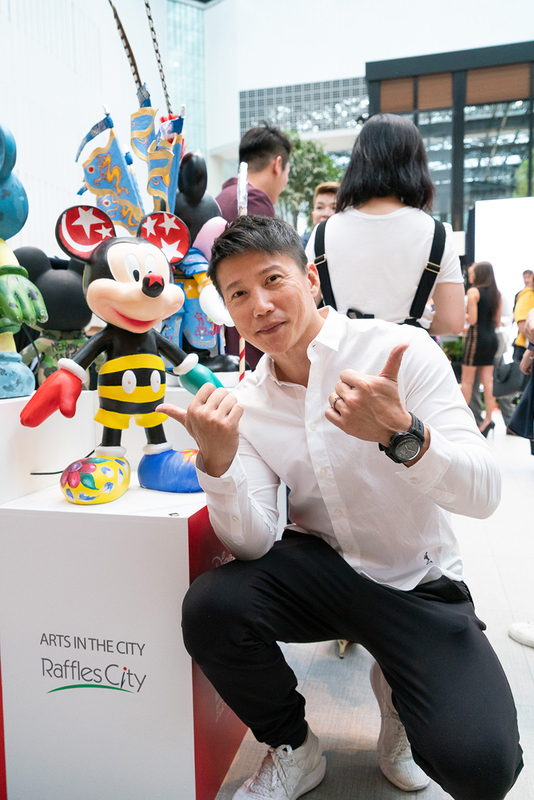 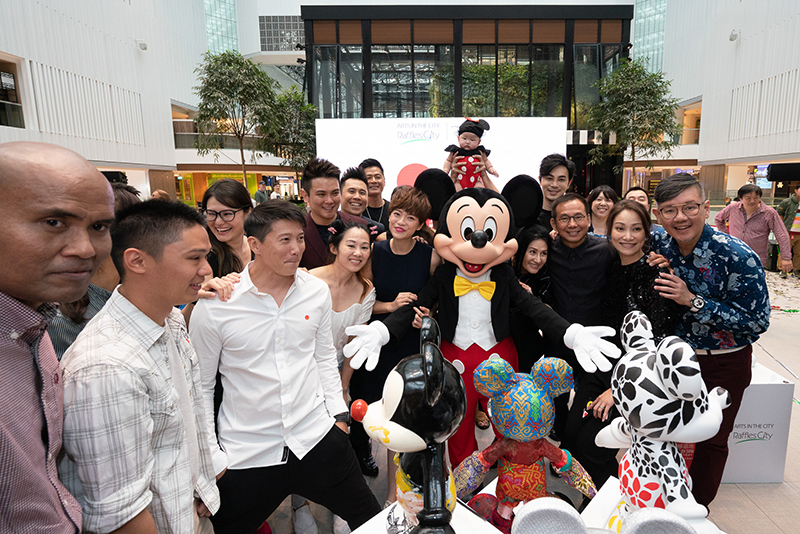 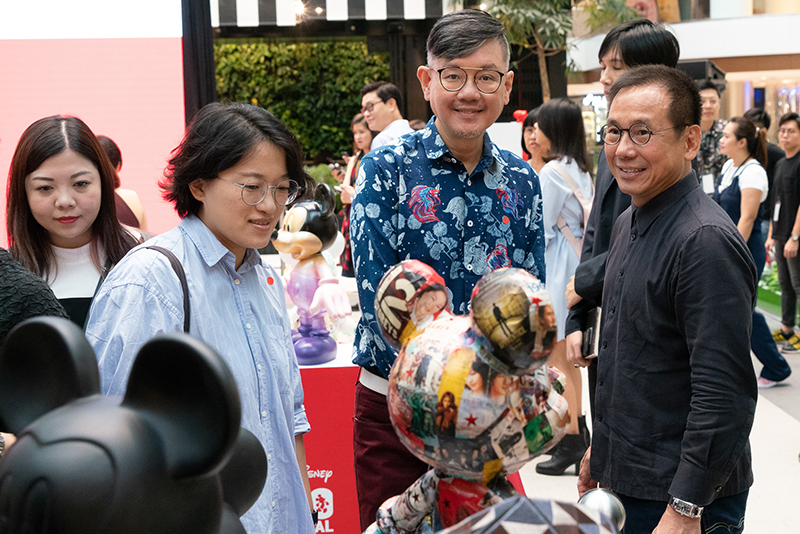 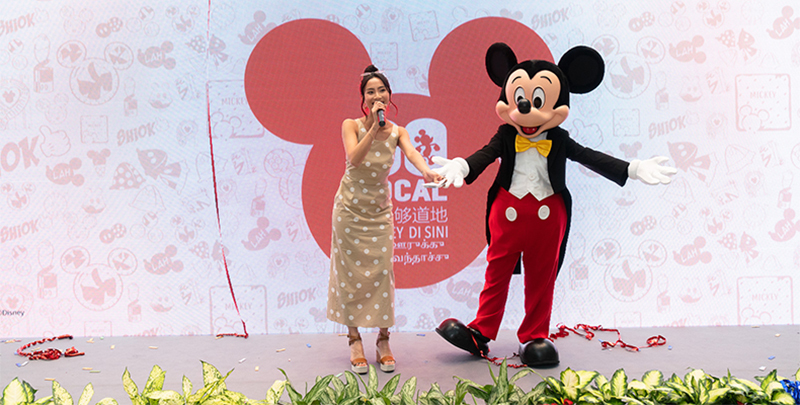 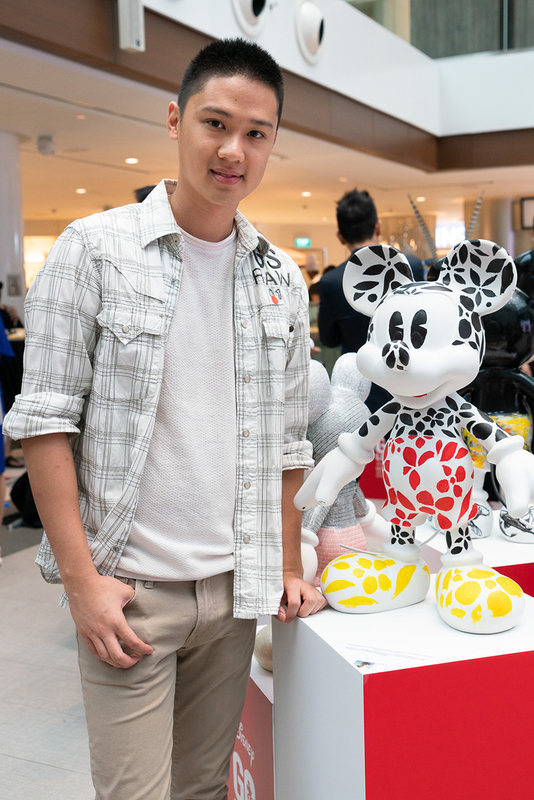 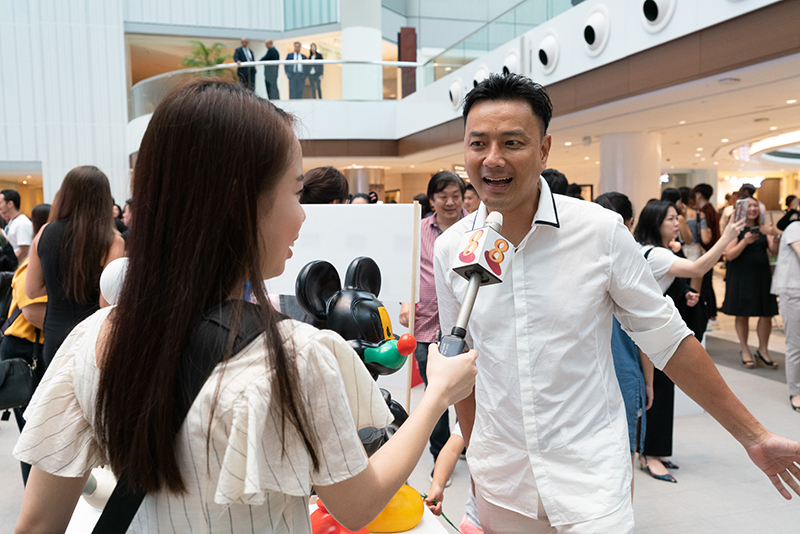 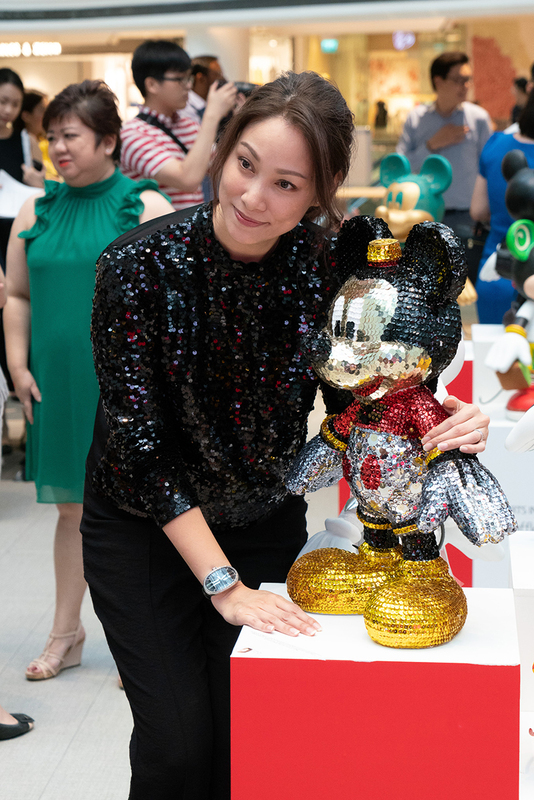 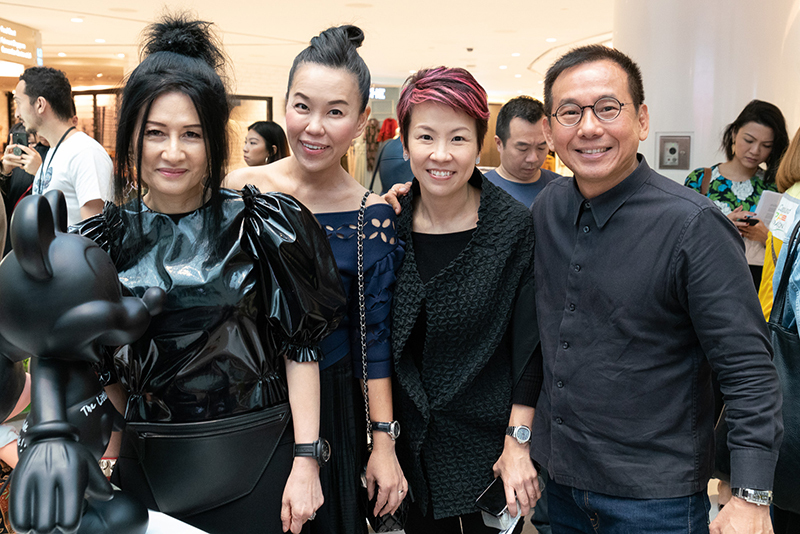 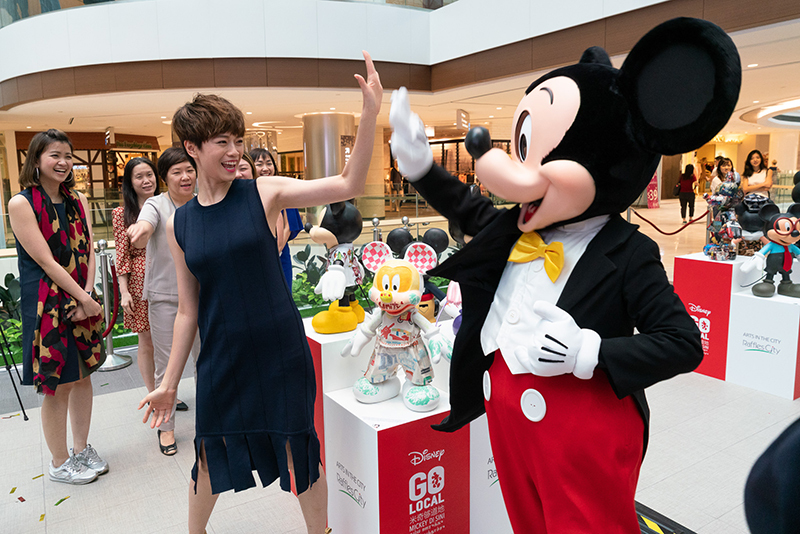 Local celebrities such as Mediacorp thespians Felicia Chin and Li Nanxing, singers Nathan Hartono and JJ Lin, as well as professionals from different industries were invited to design a blank 60cm-tall Mickey Mouse figurine. 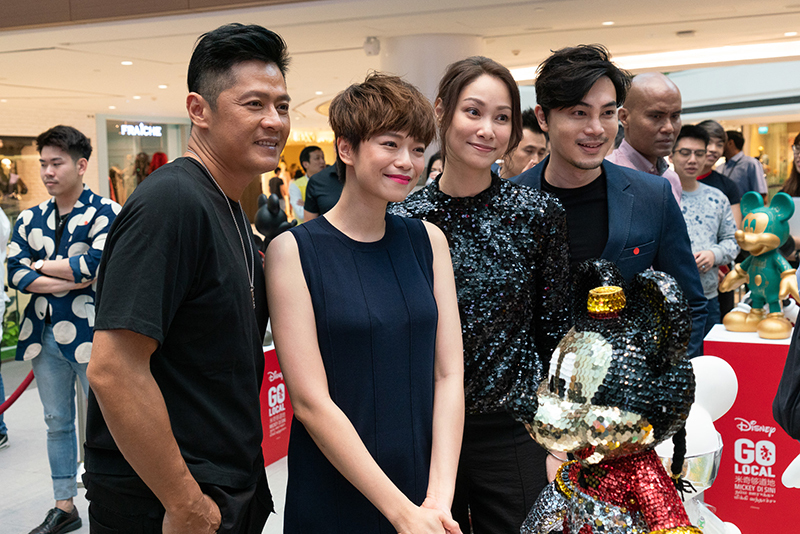 The figurines will be on display from Aug 1 to Aug 29 at the Raffles City mall, as part of its Arts in the City campaign. 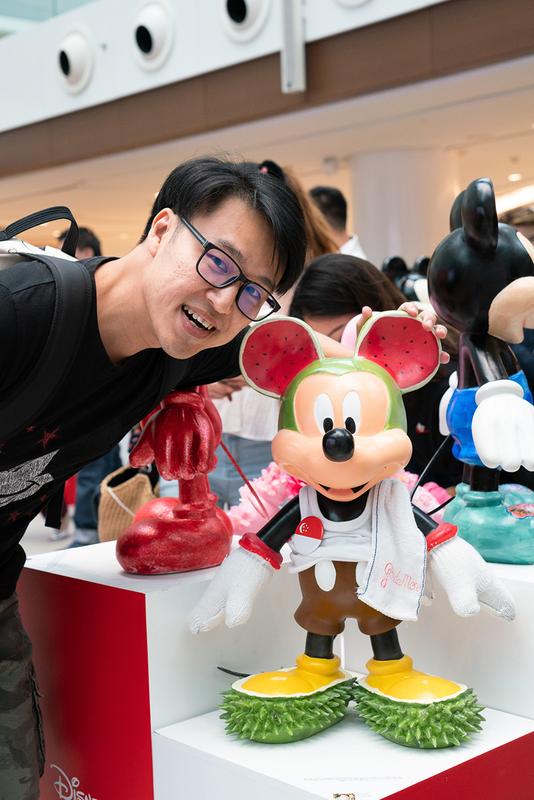 In addition, for every photo with the figurines that you upload to Instagram with the hashtags #RCSArtsintheCityPC, #Mickey90, #MickeyGoLocal, #CapitaLand and #CHFPC, CapitaLand Hope Foundation will donate $10 per hashtag to the President's Challenge 2018. 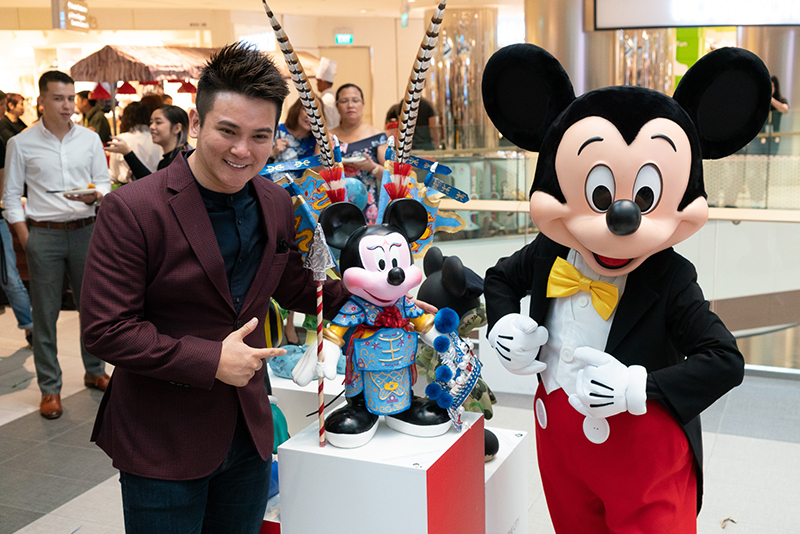 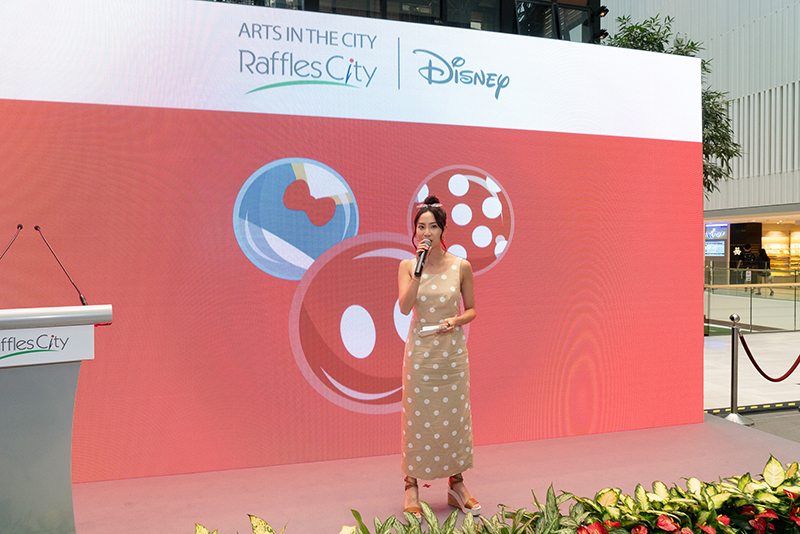 Mickey Mouse comes to Raffles City to celebrate his 90th anniversary! 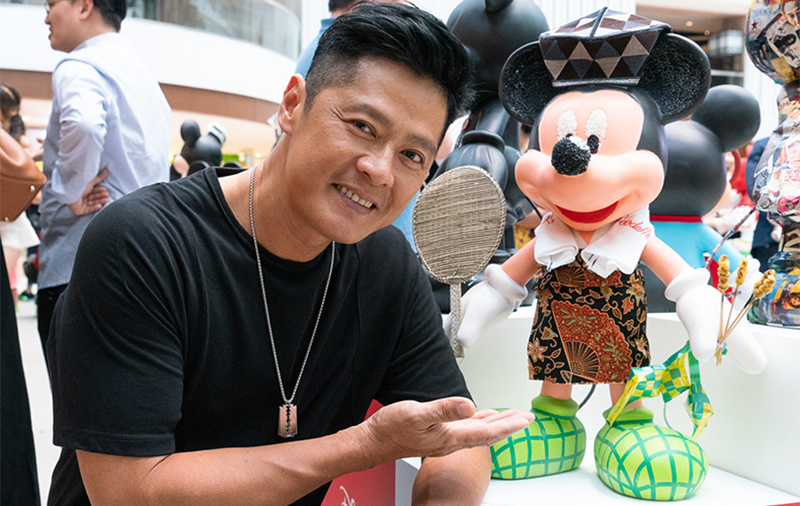 How are Movies Affected by the Disney-Fox Merger?